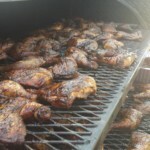 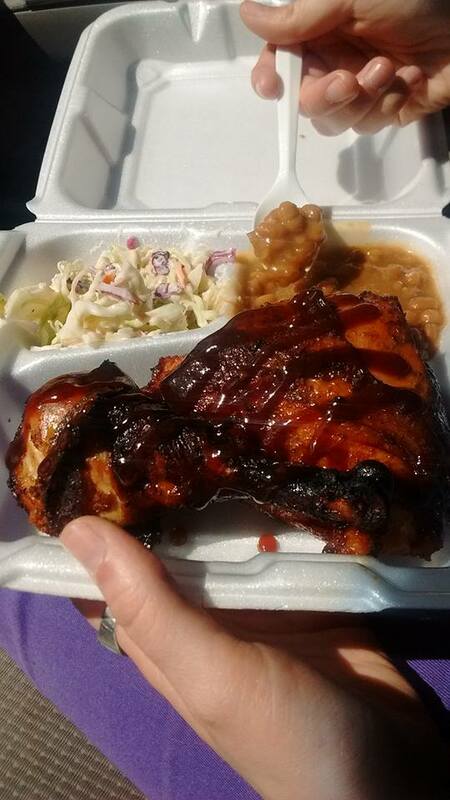 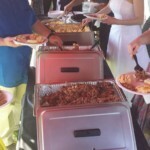 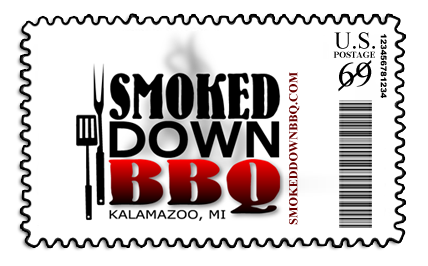 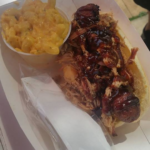 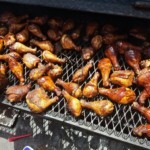 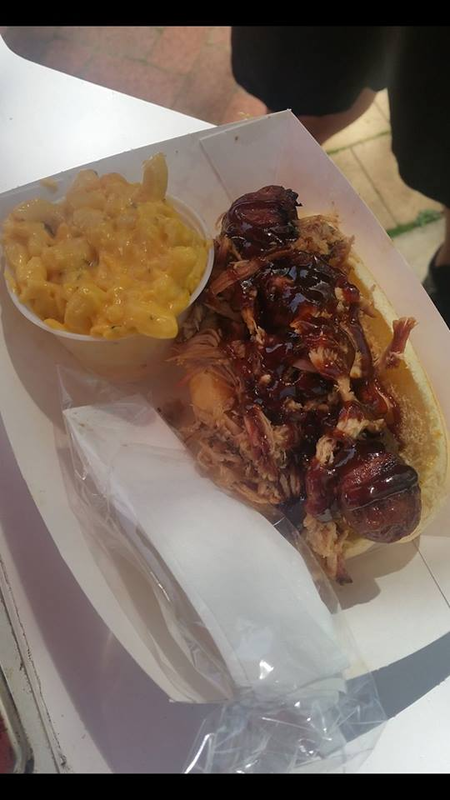 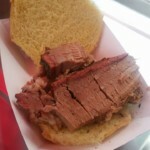 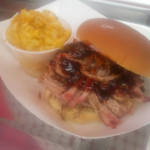 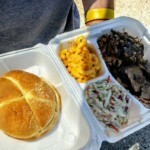 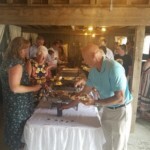 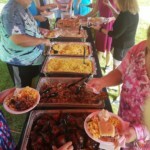 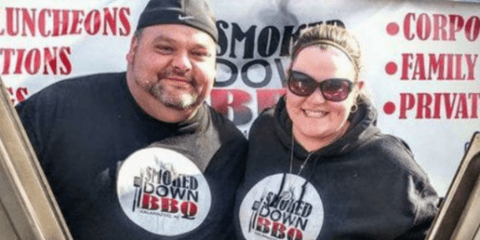 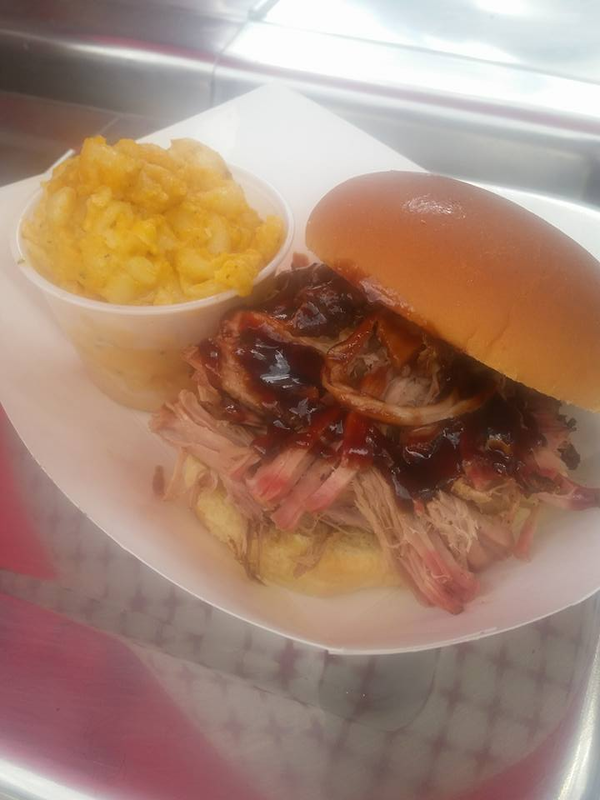 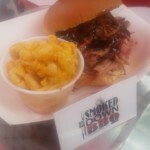 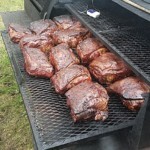 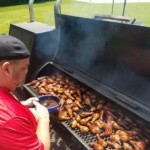 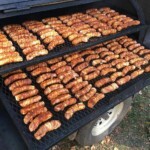 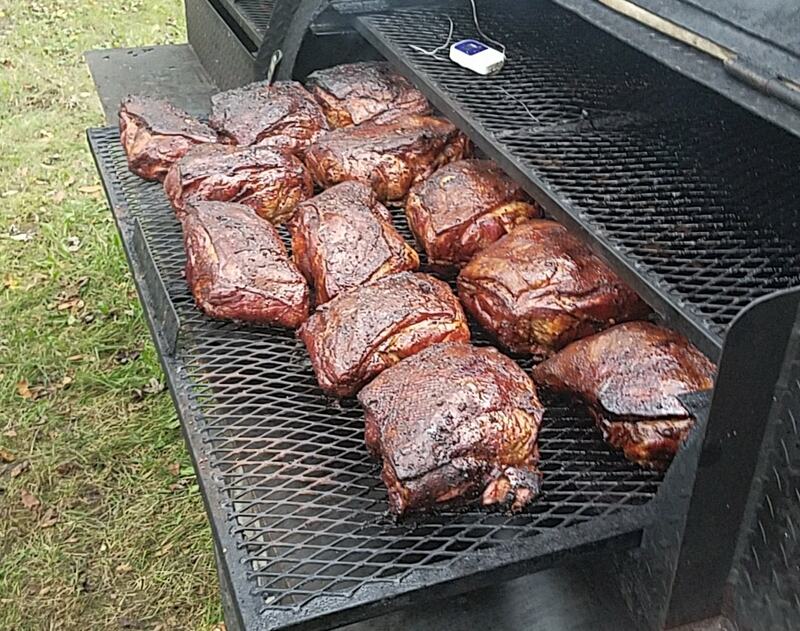 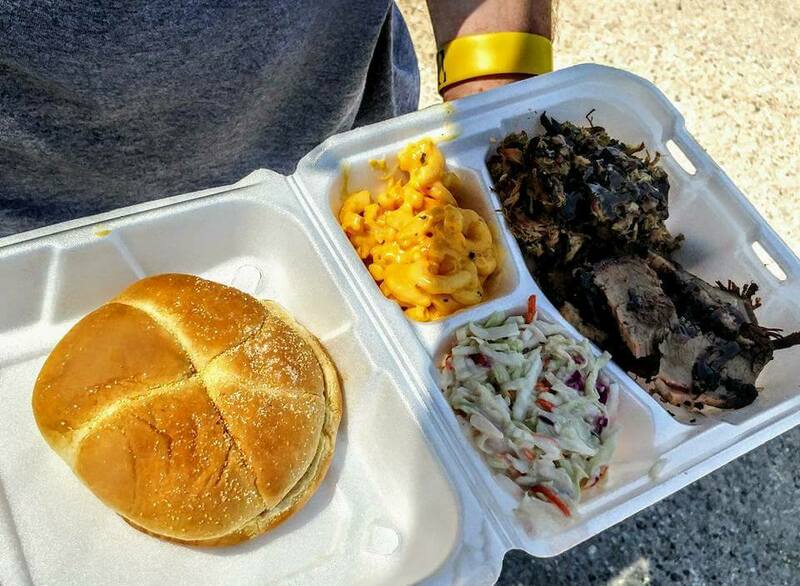 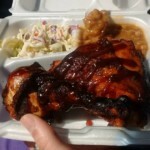 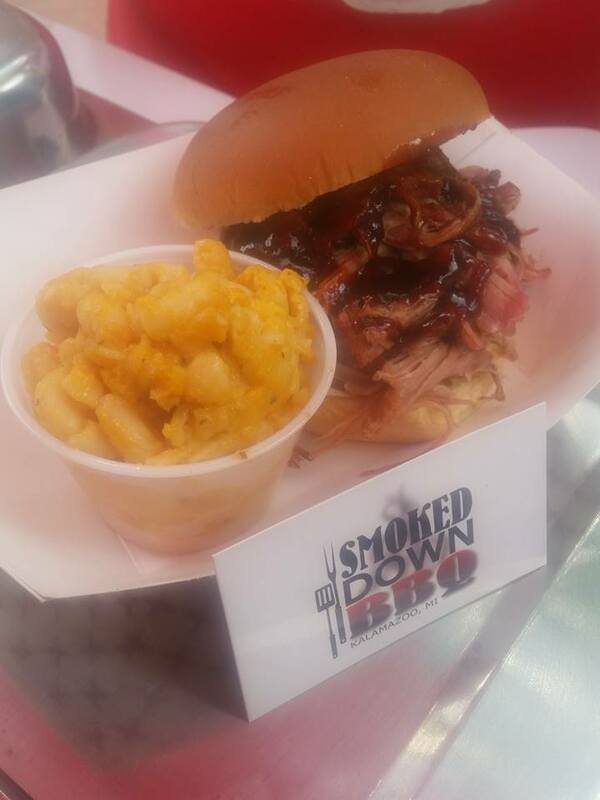 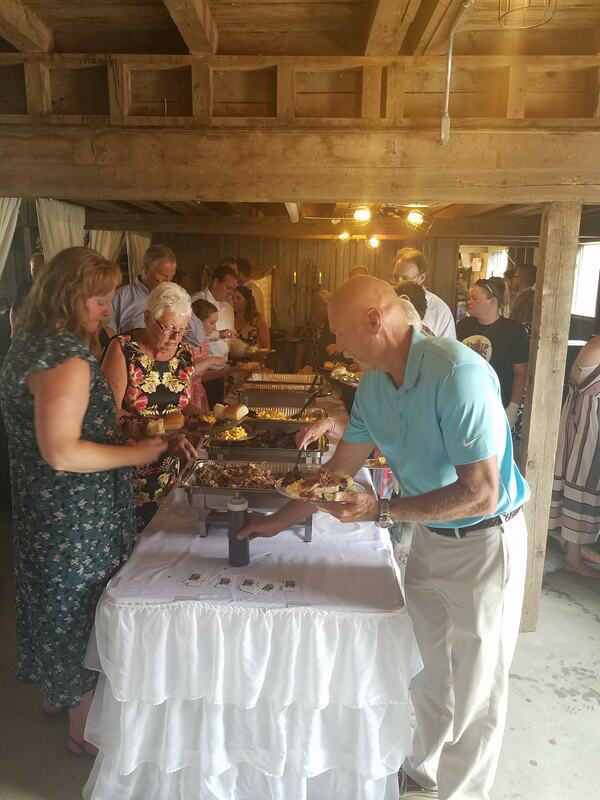 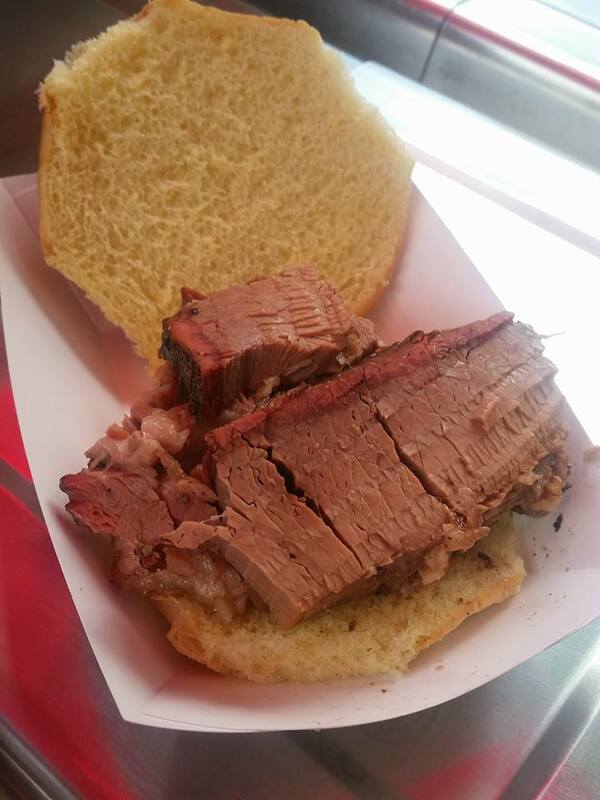 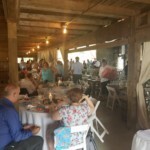 Thank you for selecting Smoked Down BBQ to cater your next event. 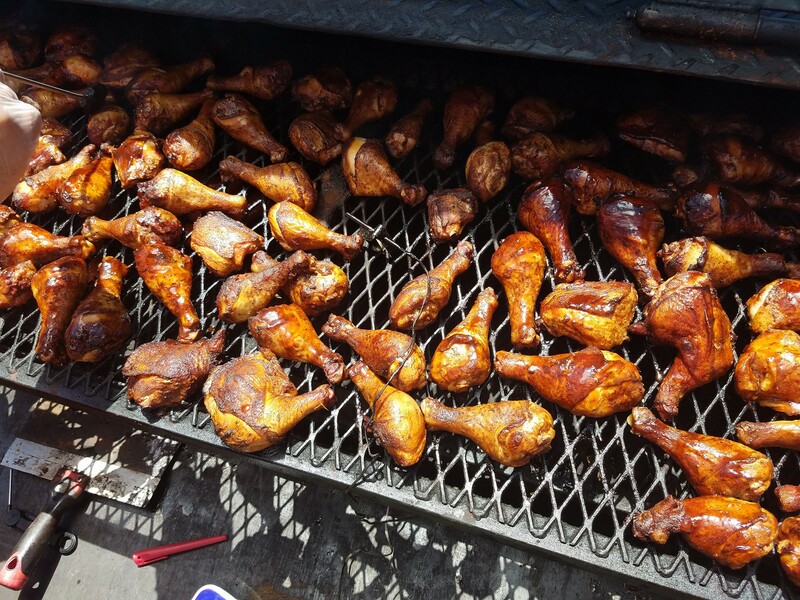 From setup to clean up, we handle everything so you can enjoy. 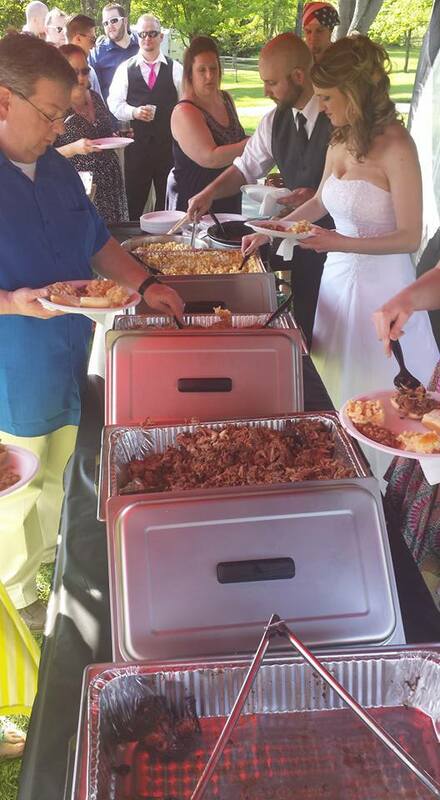 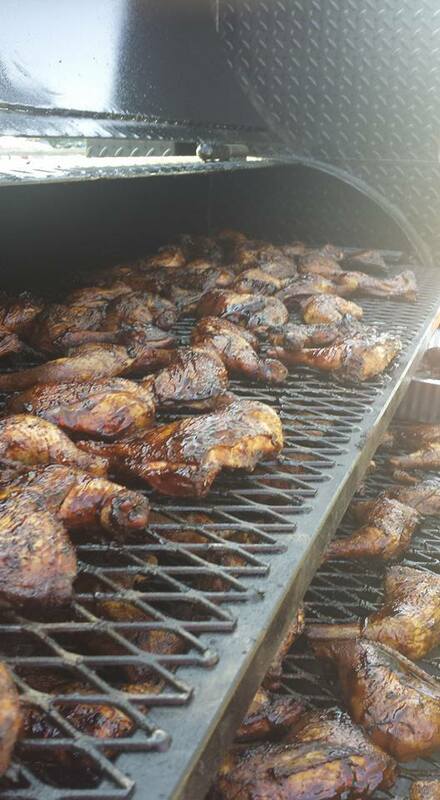 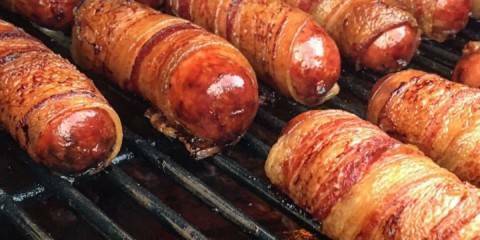 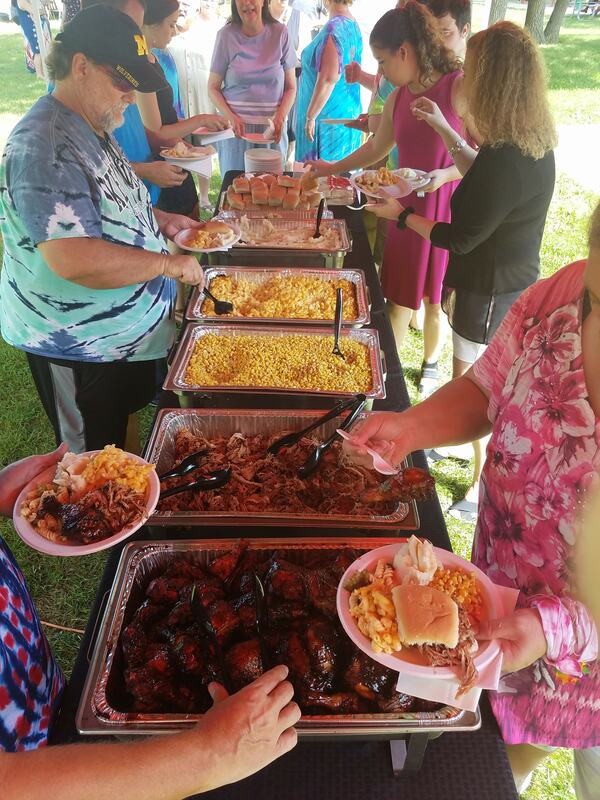 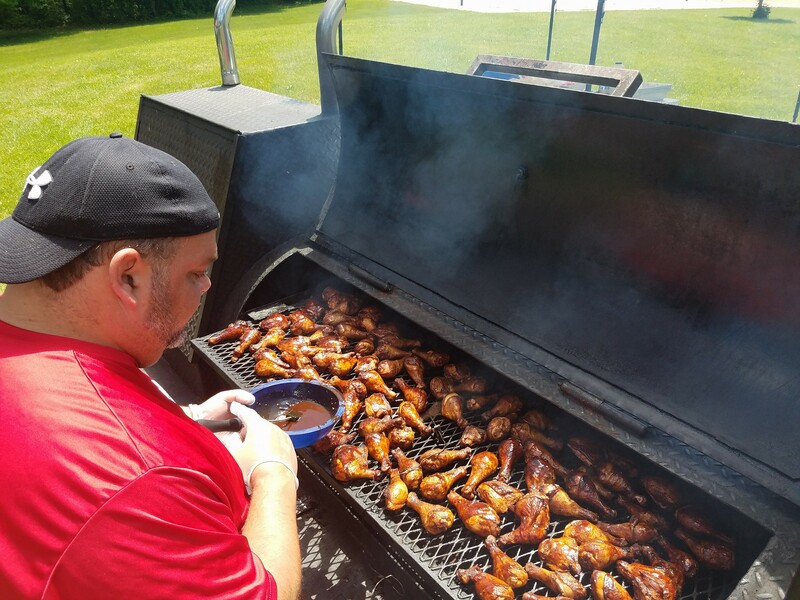 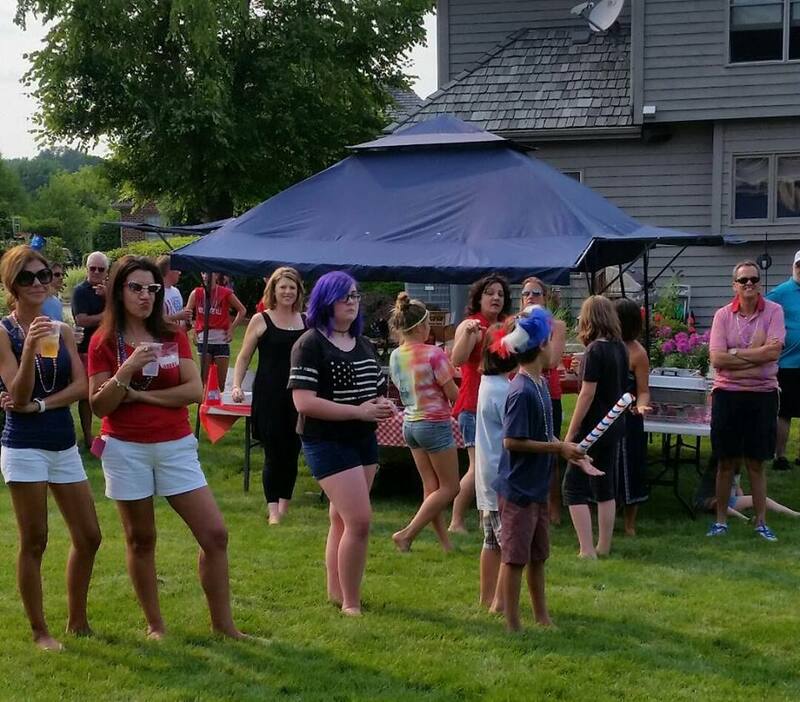 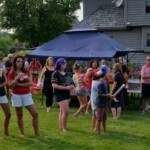 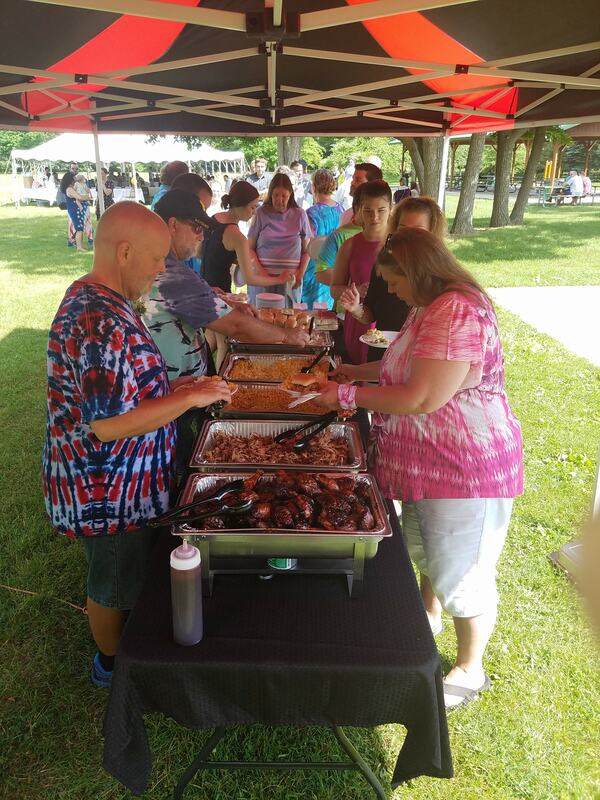 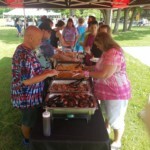 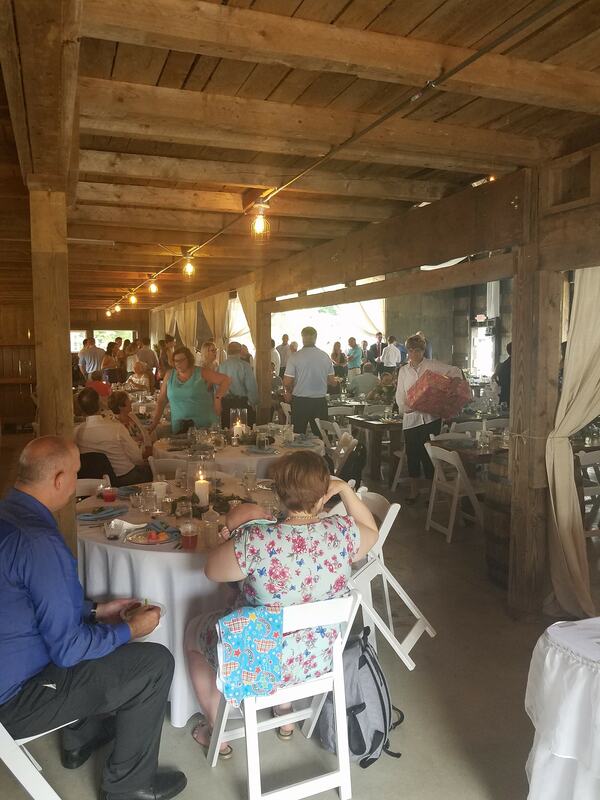 We bring the party to you with our best on-site catering packages On-site smoke with our award winning BBQ.